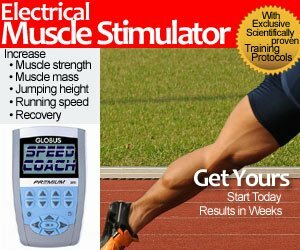 Does ANABOLIC NITRO Nitric Oxide Extreme Energy Surge contain Methylhexaneamine? Amantle Montsho is now facing a two year suspension for failing drug test at the 2014 Commonwealth Games ion Glasgow. Her “A” sample test showed that it contained Methylhexaneamine, a substance considered a stimulant by the World Anti-Doping Agency (WADA). Her “B” sample will be tested in London TBD. Montsho clamims she was not aware that the energy drink, Anabolic Nitro Extreme Energy Surge, might contain the banned substance Methylhexaneamine. Once again, do we have a case of supplement contamination? Or do these “energy drinks” actually contain Methylhexaneamine, but hidden from the label? This is what I hate about supplement companies. They create a “proprietary” blend or “stack” because they can reduce the amount of the expensive items, and fill it with cheaper items. Don’t get me wrong, I take energy drinks before my races or time trials, but I like to know exactly what I’m taking, even if it means paying more. (You can read my criteria on choosing a pre-workout pre-race mental focus energy drink). This may sound ludicrous, but despite the reputation of SNAC and their association with BALCO, I like and respect their products because everything is labelled. No proprietary blends. The company doesn’t sell prohormones, so there is no chance of supplement contamination. 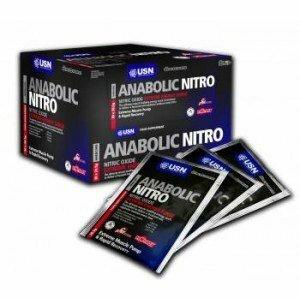 Below is the label for Anabolic Nitro Extreme Energy Surge… and note the three proprietary blends: CFM Nitro™, ViNitrox™, and Pycnogenol®. Do these three products contain Methylhexaneamine? How do you know? READ What is the 250 meter World Record? Now I will let you decide if you want to risk this before a race, knowing that athletes are liable for any substance found in their doping control sample, regardless of how it got there. READ Enough of Clyde Hart and John Smith! What about Tom Tellez?